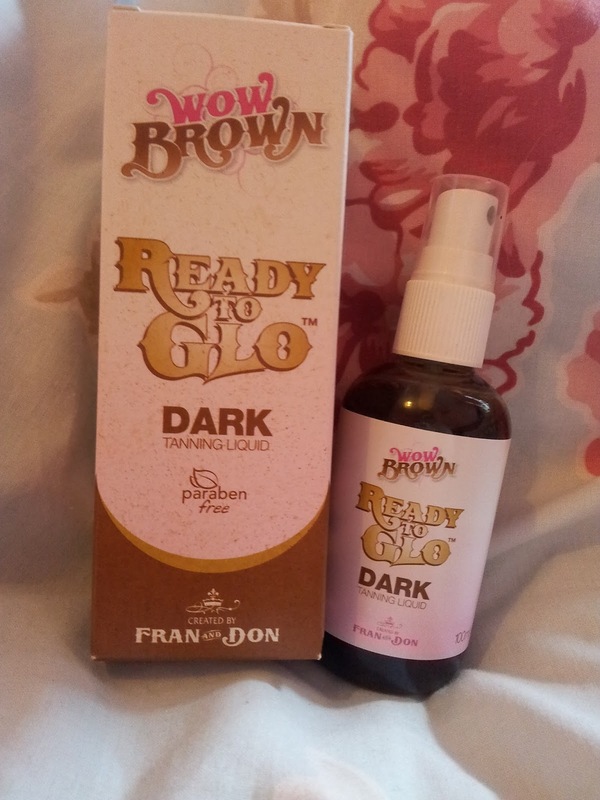 I’m a huge fake tan lover so I’m always looking for the next best thing! 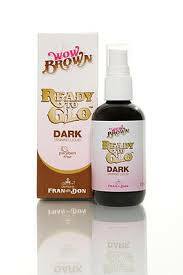 I’ve wanted to try Wow Brown for a good while but haven’t got around to it. So, when I saw their stand at the Beauty Show I decided I’d give it a go. I went for their dark liquid. I exfoliated and applied moisturizer to my knees,elbows and ankles before applying the tan with a tanning mitt. It was very easy to apply as it is a dark brown shade so you can see where you are applying it to. It dried very quickly which I loved because I can’t stand the sticky feeling of tan. The box says to leave on for at least 5 hours so I just applied it before bed and washed it off the next morning! Colour – Loved the colour, it was a lovely golden brown. However, I think I could have done with a second layer on my legs and neck as they washed off a bit lighter than the rest of my body. Smell – The smell after it had developed wasn’t bad at all which I was impressed with! It was definitely a lot more bearable than other fake tans. Fade – It faded quite quickly. After one shower it had began to fade and not that evenly. I had to scrub it off after a few days because it was quite scaly. I probably could have moisturized more to have helped this. I think it’s quite overpriced as the bottle is very small, only 100ml.